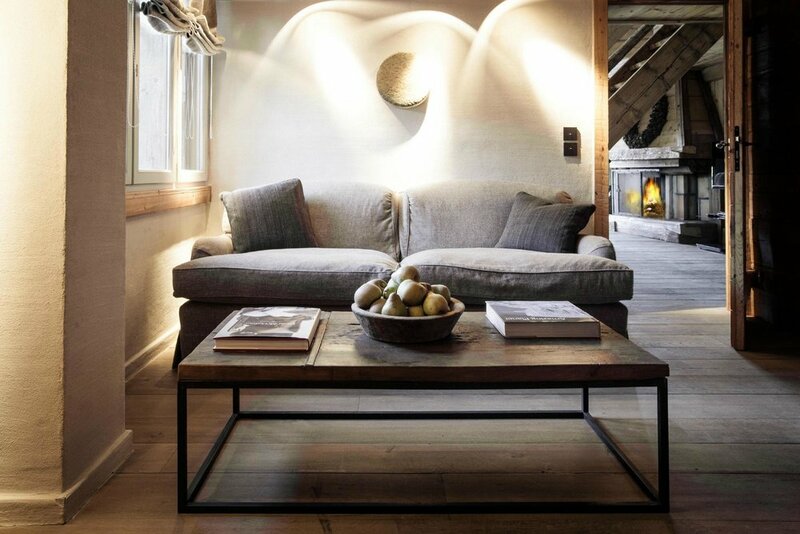 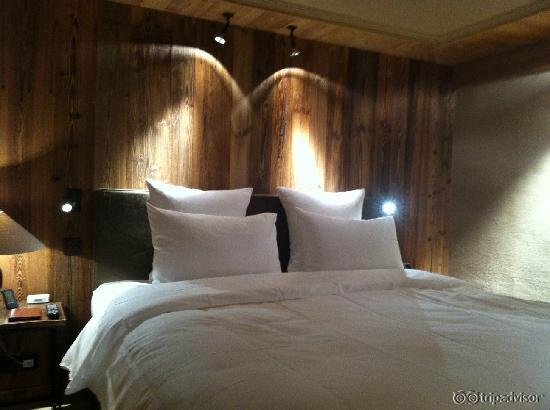 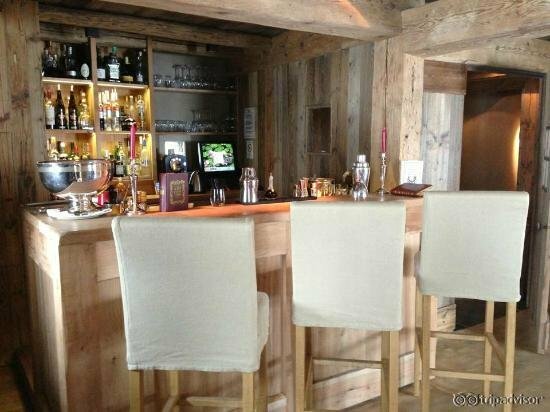 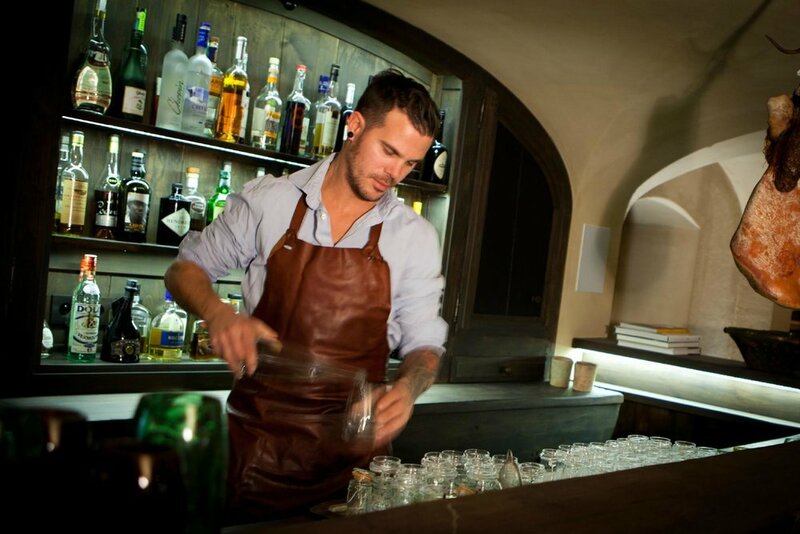 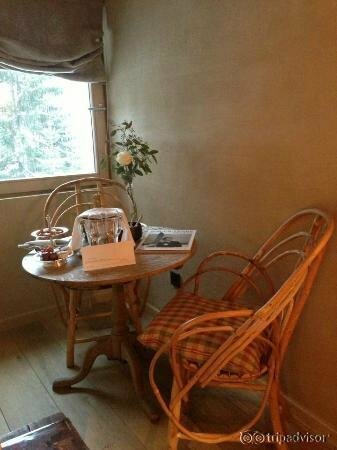 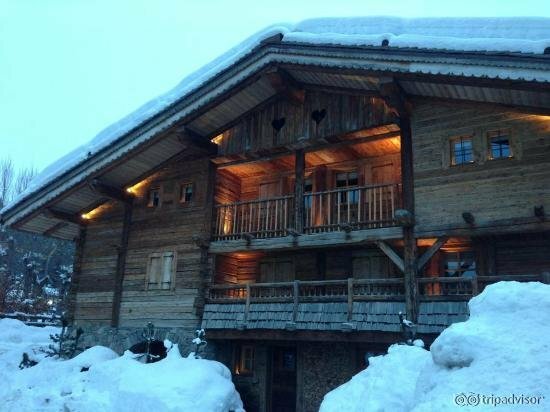 Le Chalet Zannier is an exquisite boutique hotel in Megève, a short walk from the village centre. 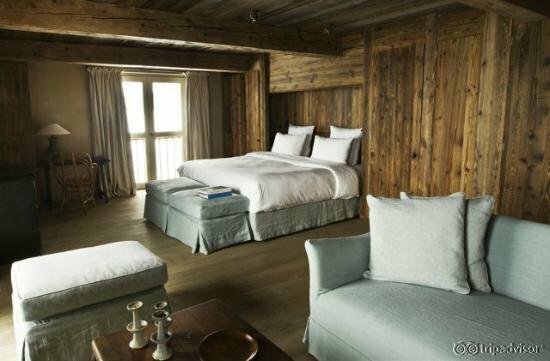 Located at the foot of Mount Arbois in the French Alps, this luxury hotel is a charming retreat decorated in a minimalist rustic style.The hotel spa offers the perfect escape to serenity, inviting guests into the hammam and sauna and encouraging tranquillity with an array of indulgent treatments. 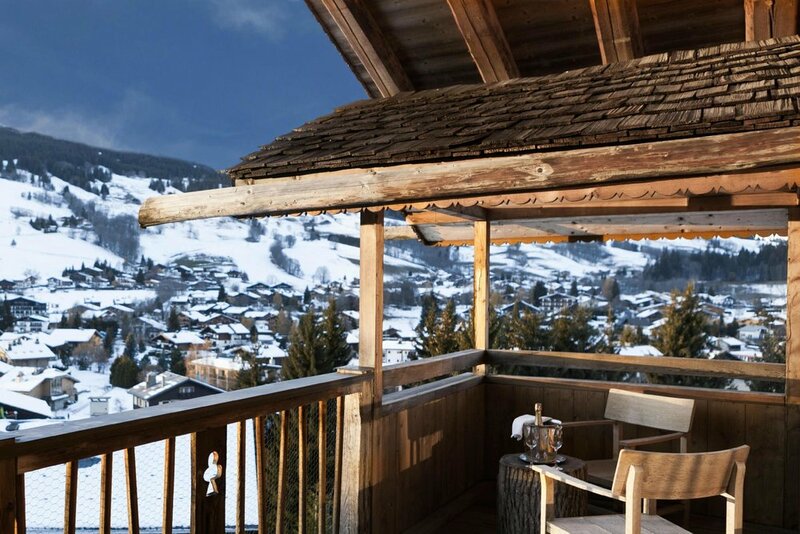 A breakfast of rich local delicacies and cheese by Pascal Beillevaire is served to the cherished guests of Le Chalet; the perfect start to a day on the ski slopes. 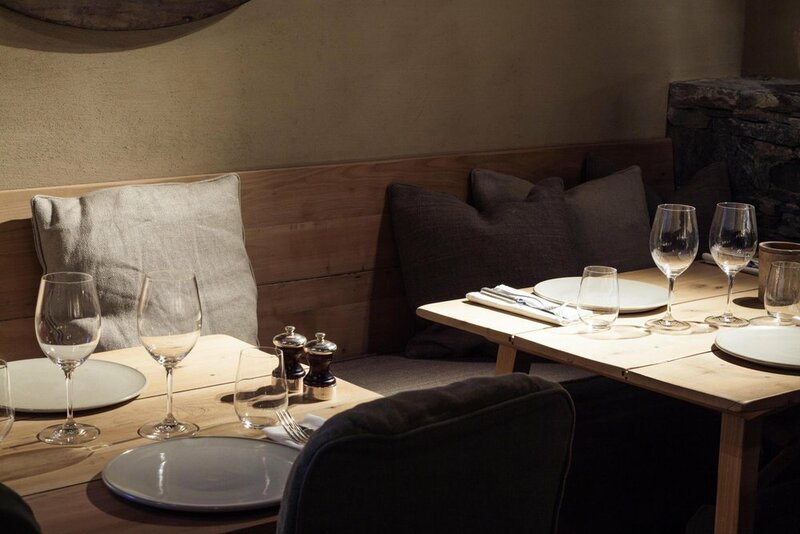 The hotel’s restaurant is led by acclaimed chef Julien Burlat, tempting guests and locals alike with delicious French and Belgian cuisine.